Experience a carefree lifestyle at Keswick Court Apartments. Perfectly situated in Culver City, California’s beautiful residential neighborhood of Blair Hills, Keswick Court is the ideal place to call home! Our convenient location puts you exactly where you want to be. You'll love the convenience of being located near desirable local amenities including restaurants, entertainment venues, and mass transportation. Keep in mind, we're also only minutes from the Los Angeles International Airport, top Los Angeles universities, Downtown Los Angeles, several public parks, and various beaches. Our community offers a number of one, two, and three bedroom floor plans which were designed with your comfort and convenience in mind. Each home is a unique combination of comfort and attention to detail. 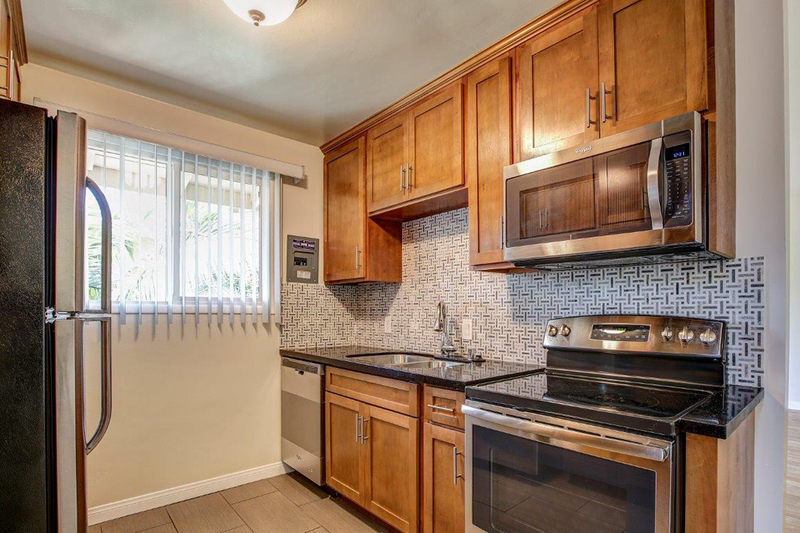 All of our stylish apartment homes offer a fully-equipped kitchen with dishwasher and modern appliances, beautiful hardwood floors, mirrored closet doors, vertical blinds, plush carpeting, and so much more! Becoming a resident of Keswick Court Apartments means you gain access to all the wonderful community amenities and services we offer. 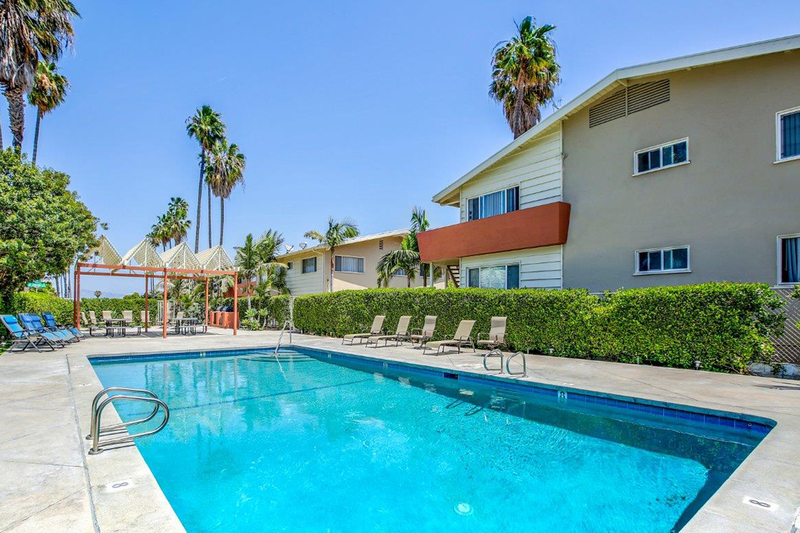 Community features include a beautiful pool with sun deck, picnic area with barbecue, clothes care center, assigned parking, gated access, professional management, and more! Keswick Court was designed to compliment your personal lifestyle and provide convenience for stress-free living. View our photos and see why Keswick Court Apartments is the ideal place to call home.